UtilitiesAvailableToSite = To Be Determined. 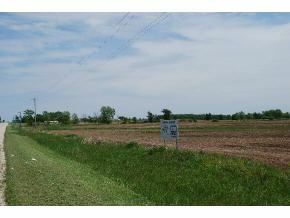 Great high visibility location on Hwy 29, just East of Huron Road. 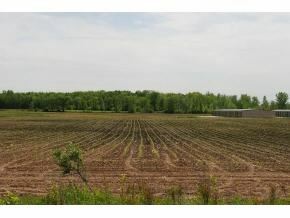 Features 11.433 commercial acres (per assessor) with great accessibility to Hwy 29, Interstate 43 and Huron Road (county EA). Sewer located at the property line. $1,740 would be your approximate monthly principal and interest payment. 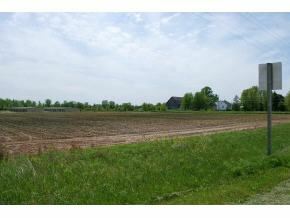 This payment is based on a 30-year loan at a fixed rate of 4.12 % with a down payment of $39,844. Actual lender interest rates and loan programs may vary.